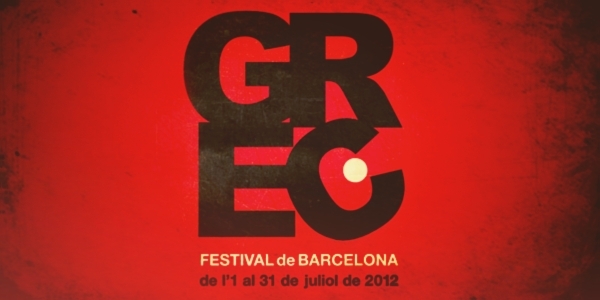 The 2012 edition of the Grec Cultural Festival comes back to Barcelona with numerous activities. Throughout the month of July, there are concerts, theatre performances, cinema viewings… these ensure a summer full of unique experiences. With Aspasios´ recommendations of the top 5 events at the festifal, you can be sure to make the most of Grec! #5 Testament At Mercat de les Flors from July 2nd to 4th 2012 The members of group She She Pop discuss a topic as current as ever: cross-generational relationships. Using a mix of actors and non-actors, the members use their own parents are part of some scenes. A documentary-style play that should not be missed out on. #4 BODY-remix / GOLDBERG-VARIATIONS At Mercat de les Flors from July 2nd to 4th 2012 This performance is by a dance company created in 1990 by the ballerina and choreographer Marie Chouinard. In its 21-year trajectory, their performances have gone all over the world, receiving widespread public acclaim. In their Barcelona premiere, they are presenting a piece in which the dancers push the physical limitations of their bodies with crutches, canes, paddles and harnesses. #3 Metamorphasis Teatre Lluire from 5th to 7th of July 2012 In the new interpretation of this famous story by Franz Kafka, a innovative, a new way is found to ask “What has become of Gregory Samsa?” #2 Doubt Teatre Poliorama from 1st to 29th July 2012 The concept of the truth always depends on the point of view when one looks at the past. From the hands of Rosa Maria Sardà and Ramon Madaula, we enter into the world of nuns´ habits and cover the fragile ground of ambiguity and personal motives. #1 Esperanza Spalding Teatre Grec 23rd of July 2012 El Grec gives you the opportunity to listen to life music by daughter of a famous jazz and soul musician. Esperanza Spandling, just 27 years old, dominates drum and bass in addition to being a vocalist and composer. Her career so far spans four studio albums and five collaborations with well-known artists. Spandling, the first jazz artist to win a Grammy for “Best New Artist” in 2011, presents her latest work Radio Music Society. 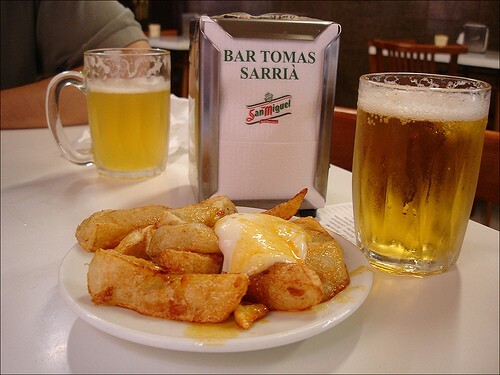 For the best accommodation options during Grec 2012, stay in one of our apartments, available in every neighbourhood of Barcelona.